Walter-Niehoff-Strasse 2, D 91126 Schwabach, Germany. With the move of the administrative departments to the new office building on the new site the factory building project has been completed. 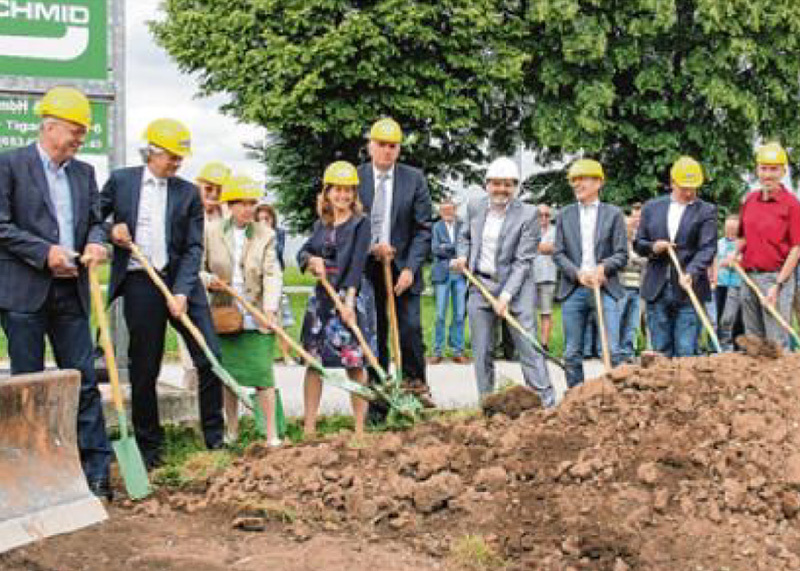 All Niehoff facilities in Schwabach are now accomodated in the new plant which has direct access to the European highway E 50. The factory located at Walter-Niehoff-Strasse 2 in memory of the company‘s founder is visible proof of Niehoff´s future-oriented thinking and that it is and will remain a competent and reliable business partner in which customers can trust – now and in future. The coming issue of the company´s customer journal “NIEHOFF Magazine” will publish more details about the new factory. 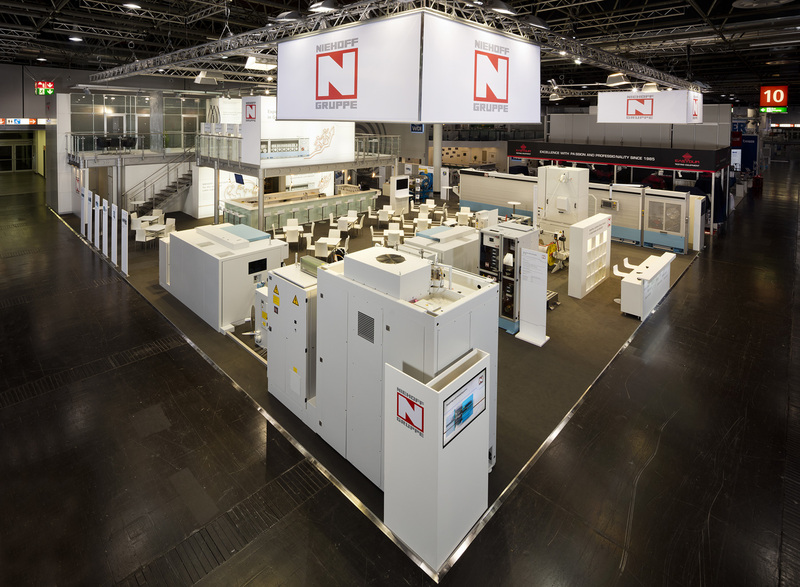 The NIEHOFF Packaging System NPS and its benefits.